The Azeezia Dental College has a varied number of devoted and qualified Professors, and lectures to instruct and teach the students of the college for both dental and medical subjects. The faculty is well qualified and has earned various degrees and recognition in the field of dentistry and medicine. They are in the college to provide education from the syllabus in theory as well as practical subjects and along with that to impart ethical values is one of their aims. The college offers fully furnished classrooms equipped with the latest technologies and provides seminar hall to organize lectures and conferences. The college aims at imparting education with a healing touch which asks to be devoted towards the nation and the patients. The students are also taught to work with the team as part of the syllabus. The students are educated from the point of diagnosis of the problem of the patient to the treatment given to treat the patient. 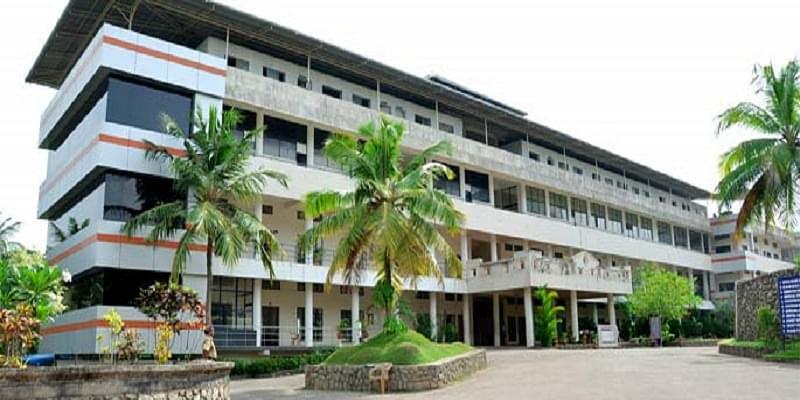 Why to join Azeezia Dental College, Kollam? Skills imparted as per included in the course: The faculty of the college are very potent and have a full potency to provide all the skills and techniques required by a dentist for treating a patient. They are taught to diagnose a problem, the treatment to be given, manage any kind of complications, interpret lab findings, control the pain and calm them during the treatments and many more. Accolades to students: Many students got accolades in various academic and extracurricular activities like a student awarded as Second Best BDS student in all India basis by the Pirrrie Fuchard Foundation and also another student got Top Mark Award in the year 2011. Hi Ajith, visit the official website or contact the college on 0474-2722350 , 2722200 for required details.